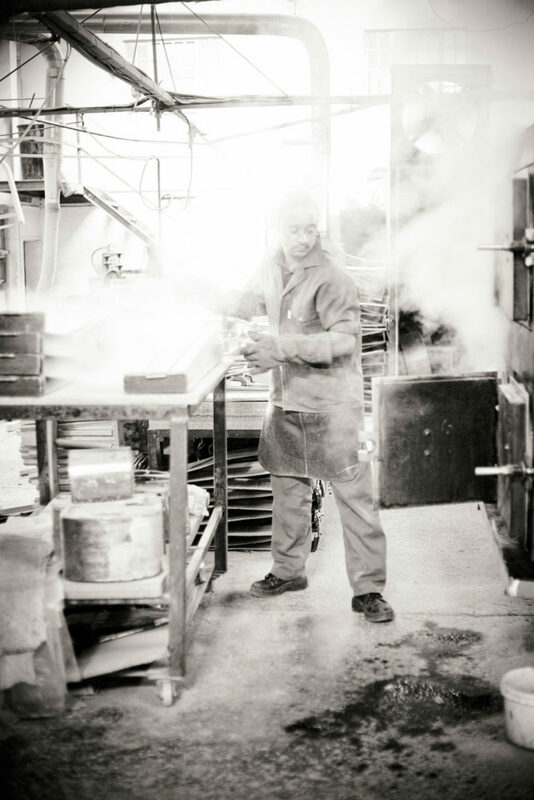 The whoosh of steam. 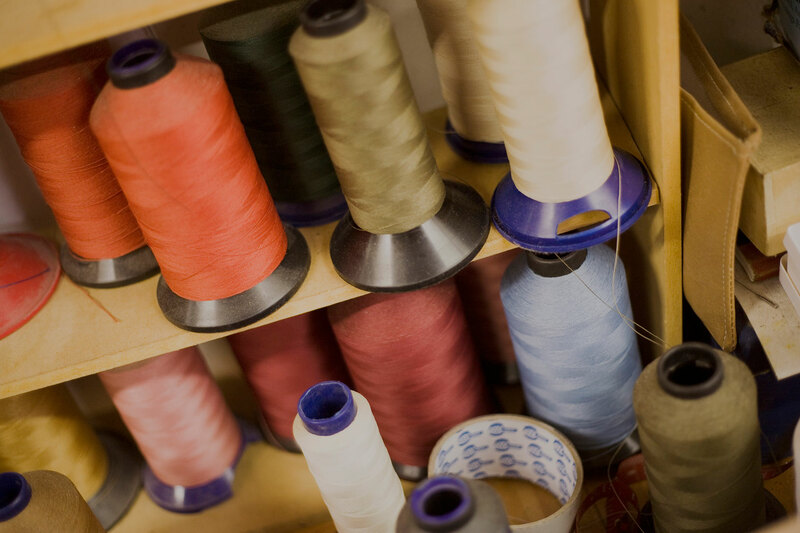 The clatter of a sewing machine. 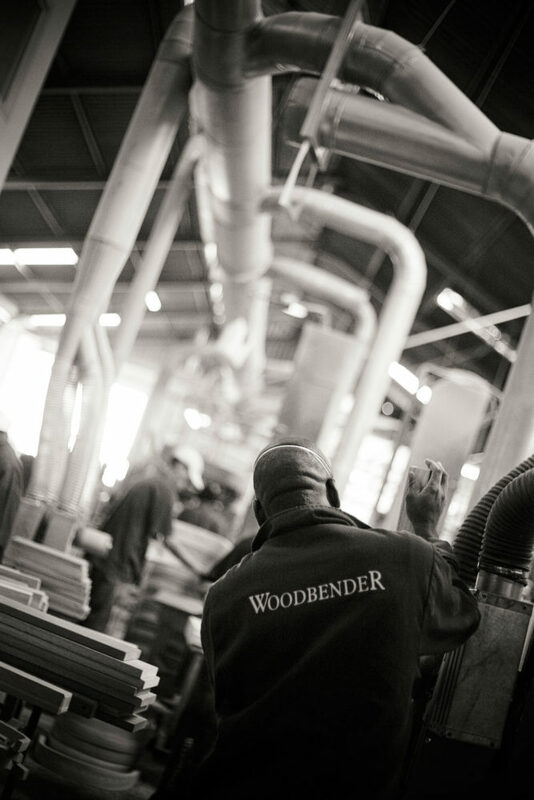 The friendly banter between colleagues. 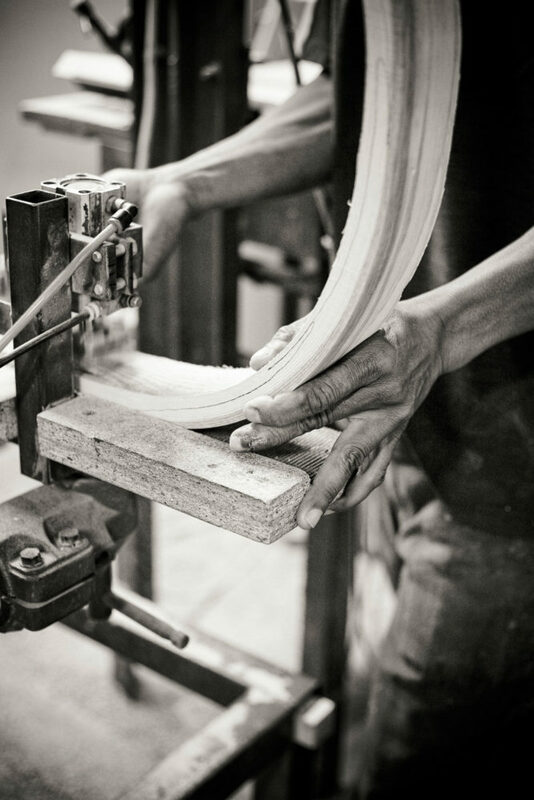 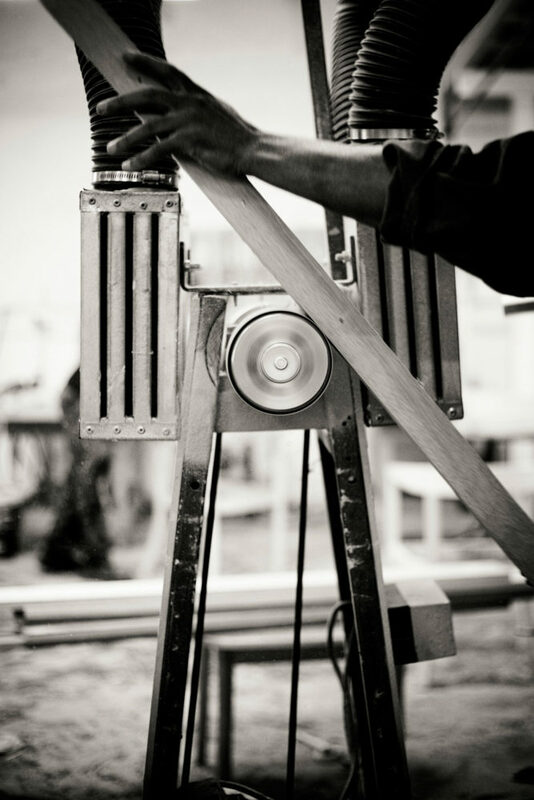 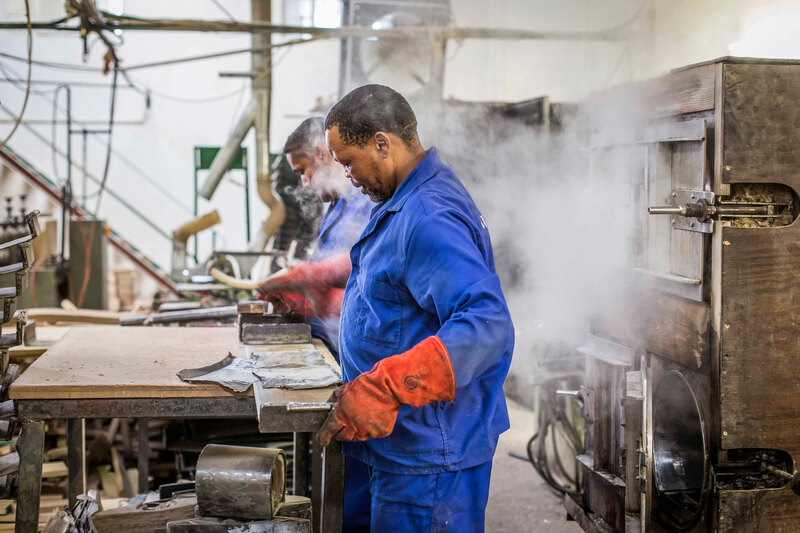 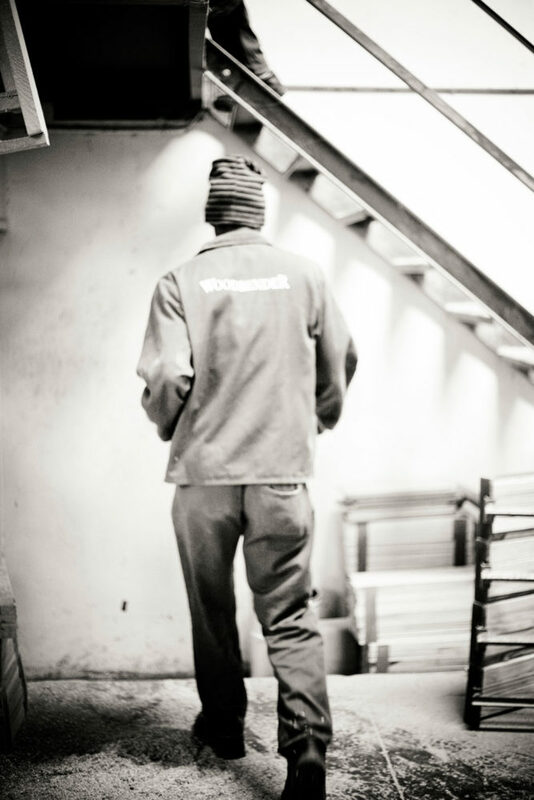 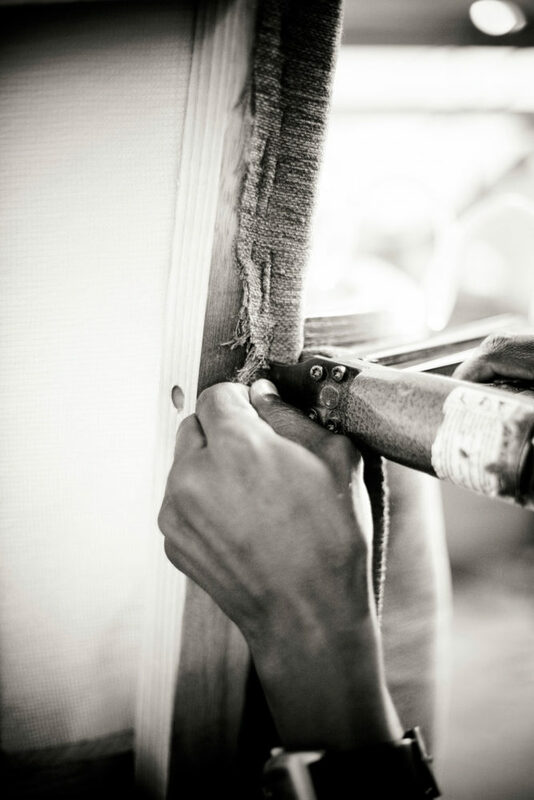 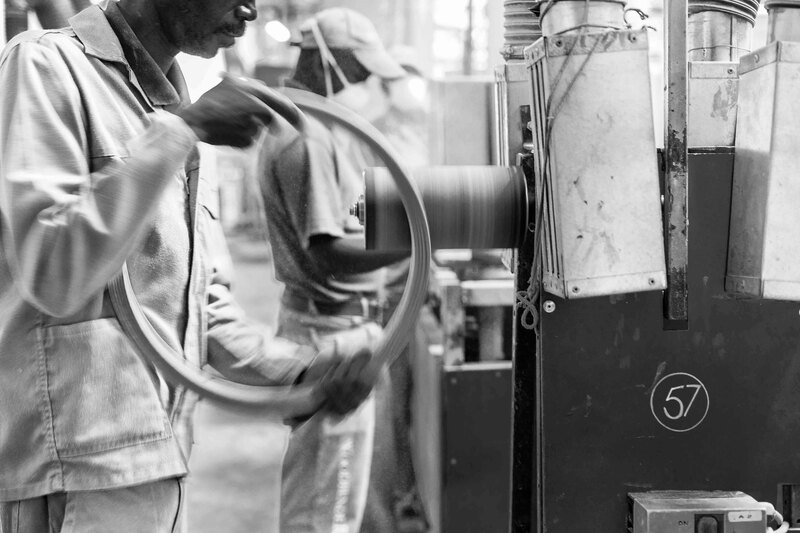 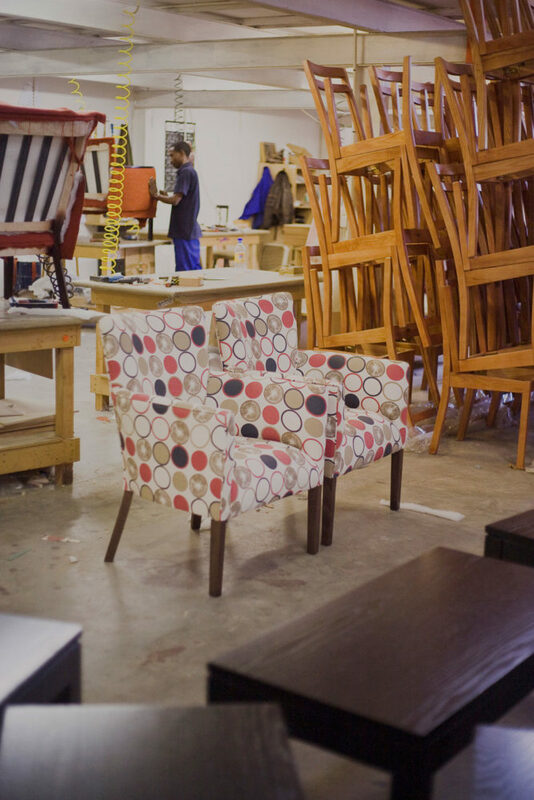 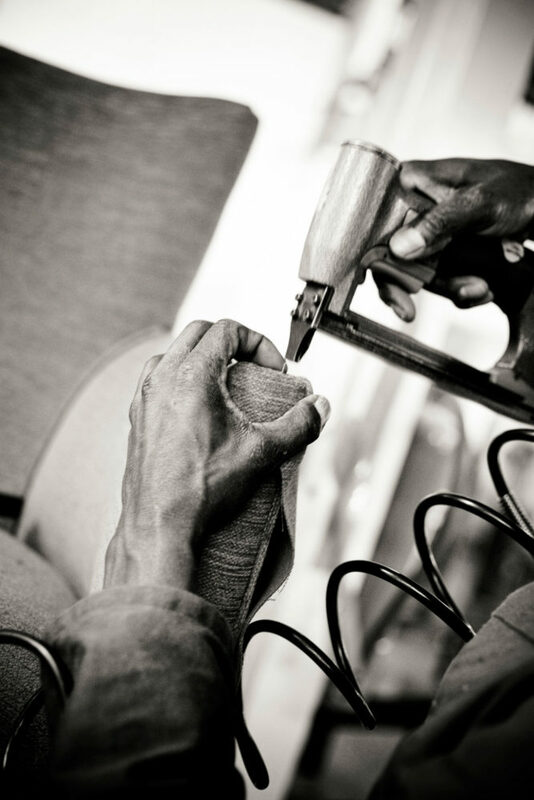 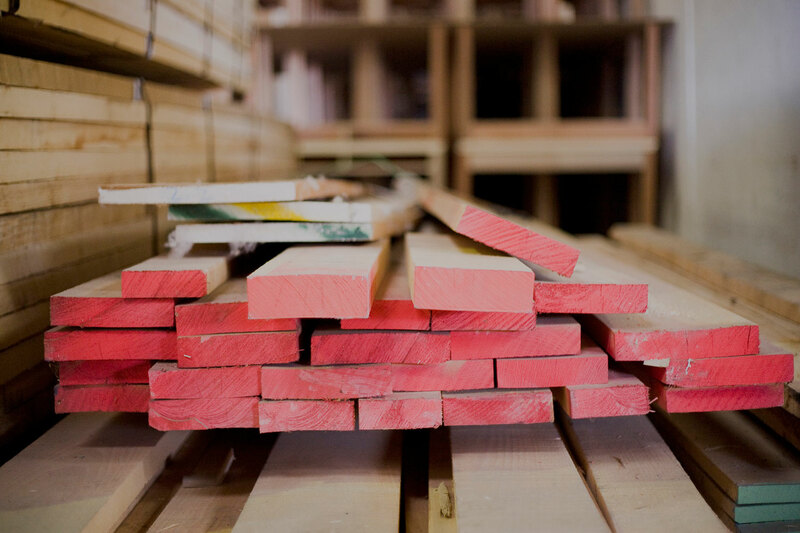 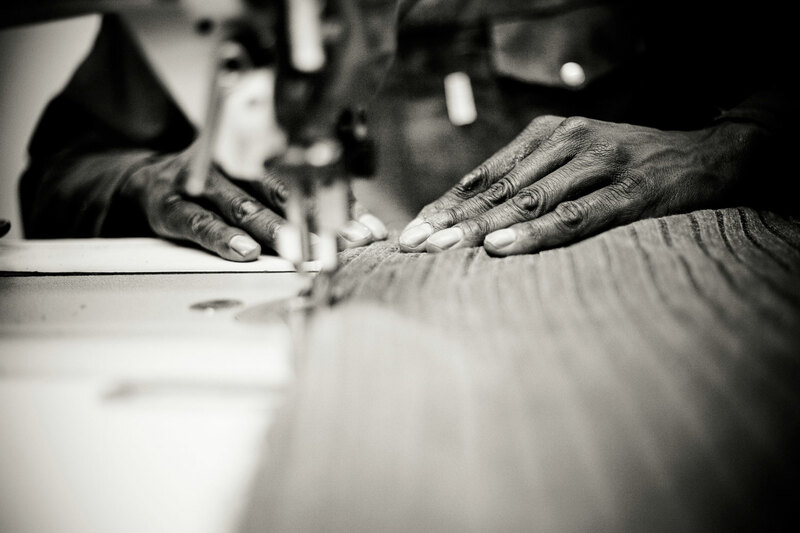 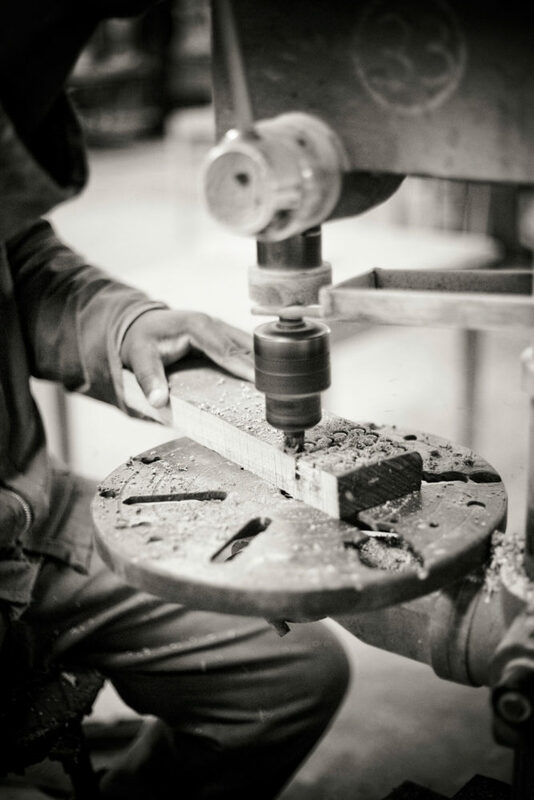 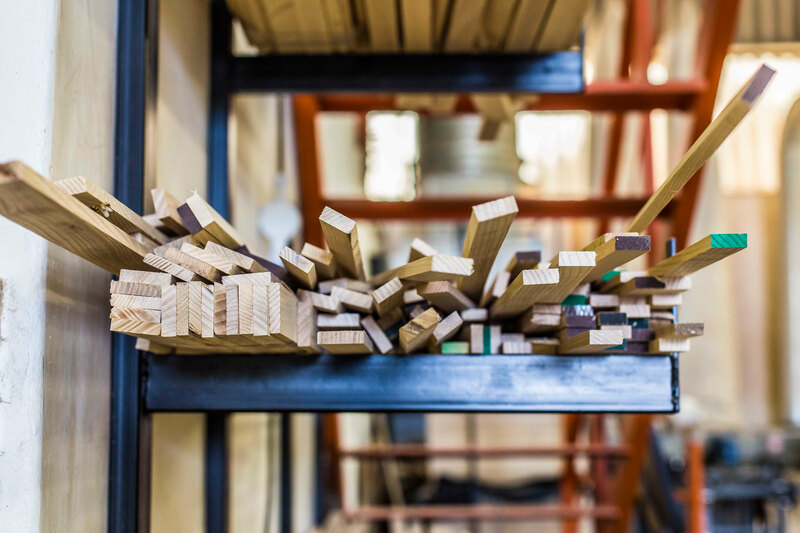 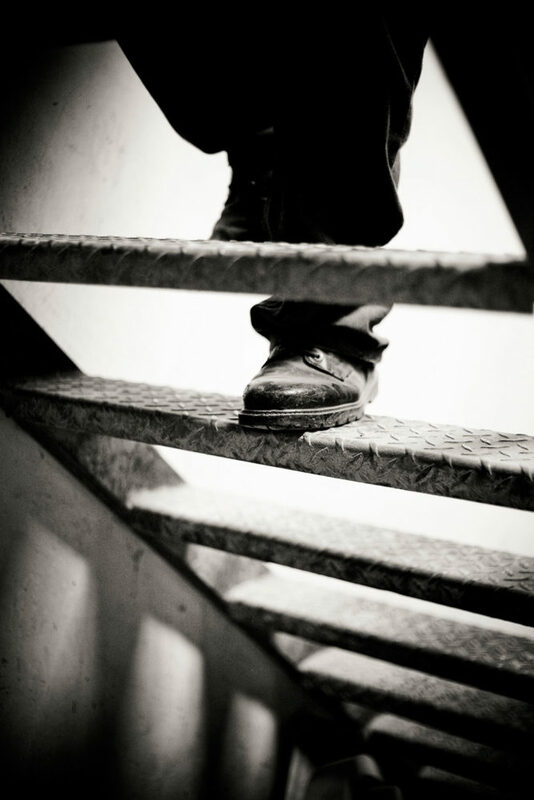 We’re a furniture manufacturer that puts the focus firmly on the people who craft our timber chairs and tables. 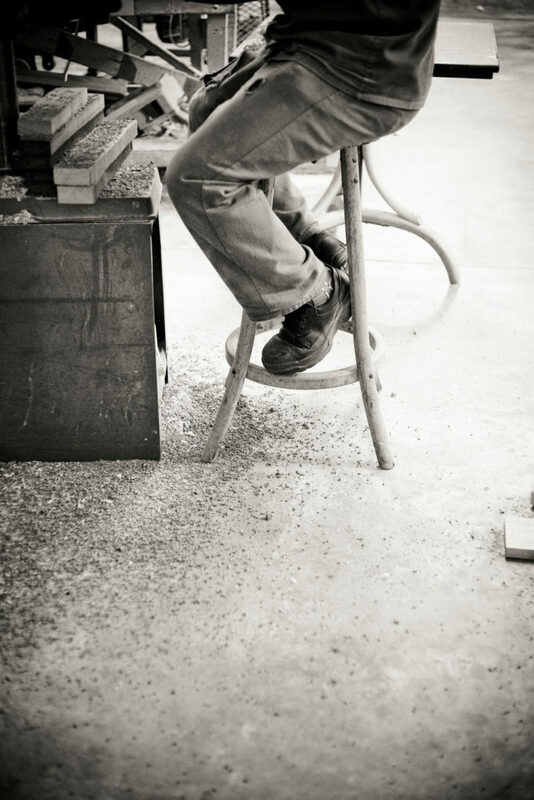 In fact, some of them have been with us for decades. 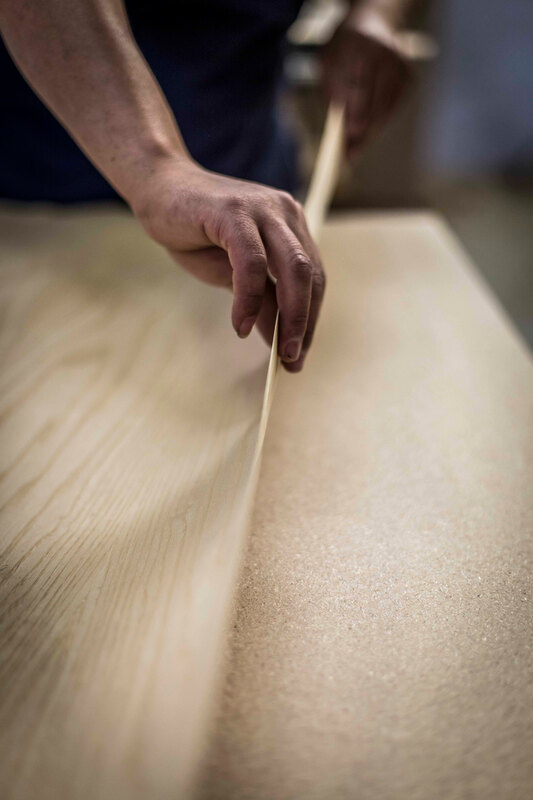 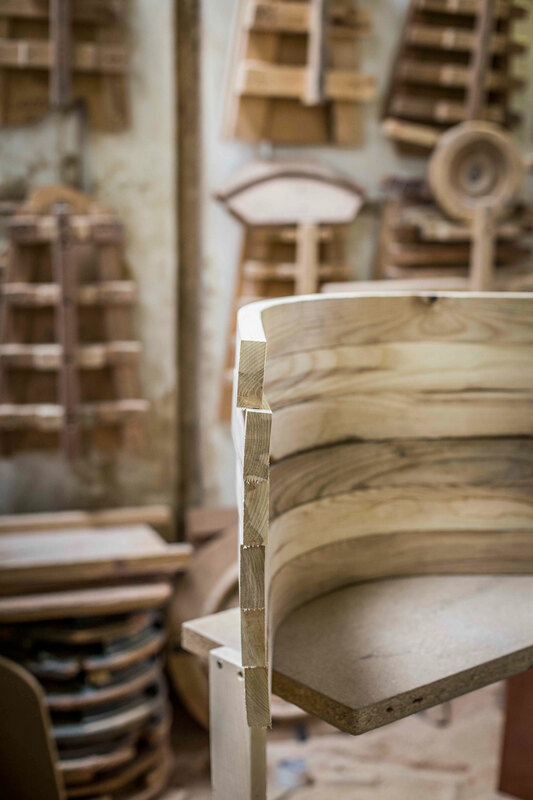 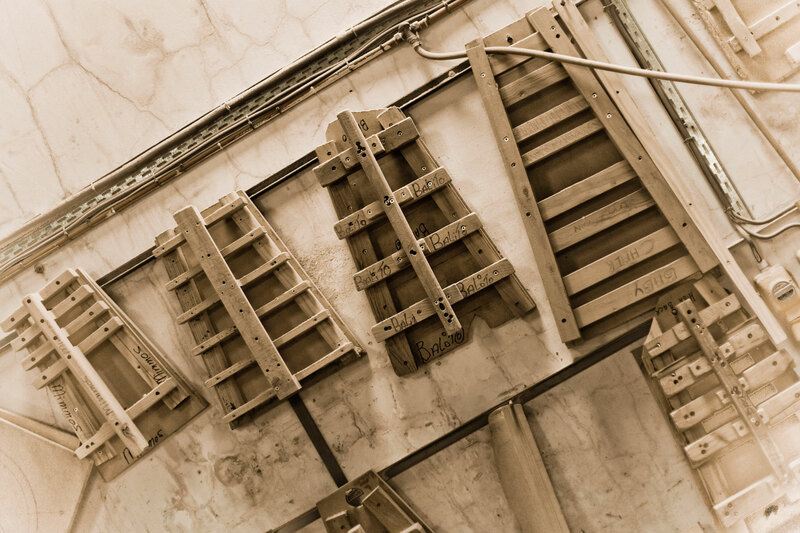 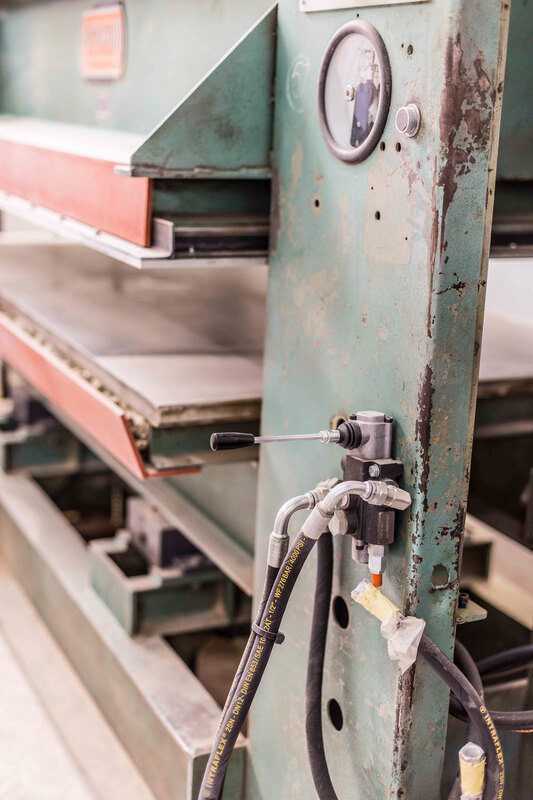 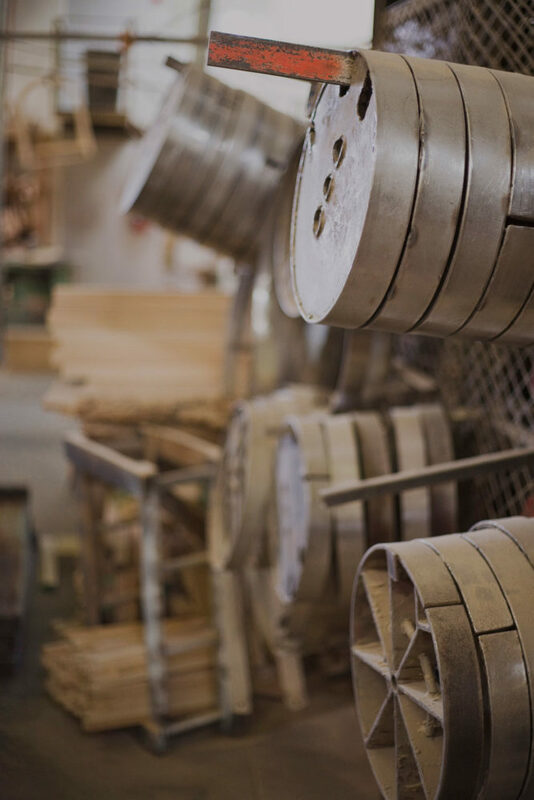 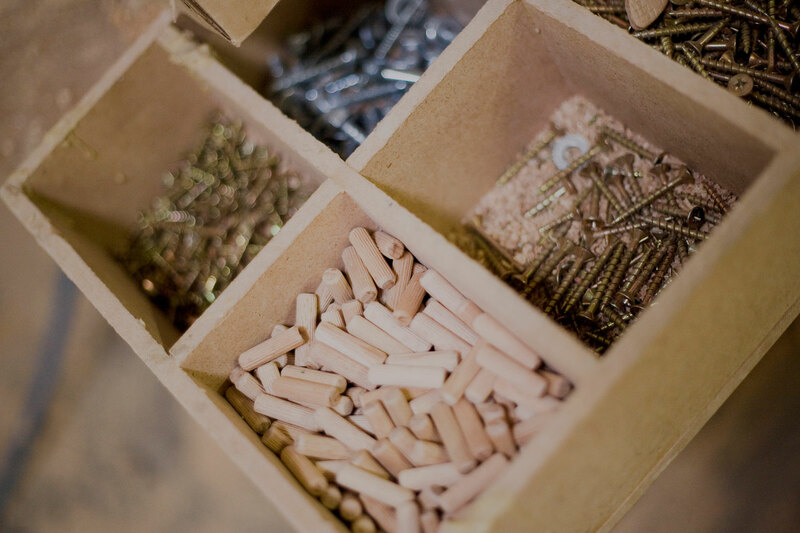 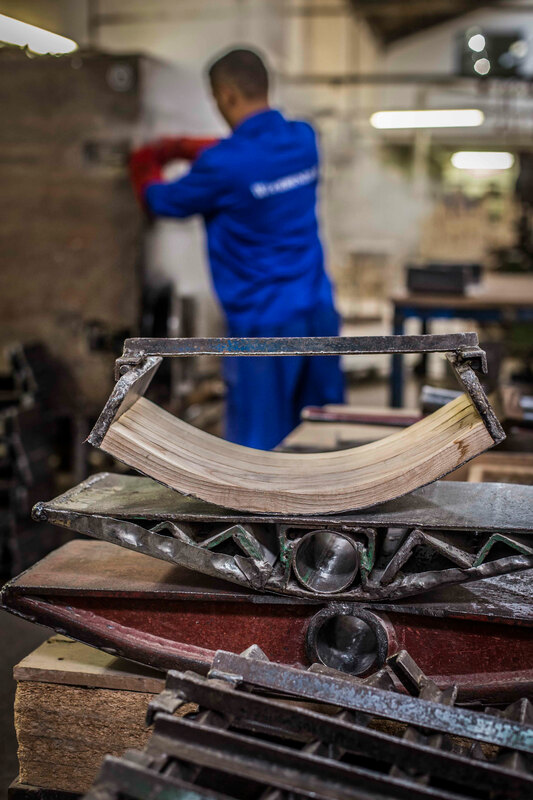 Take a look inside our factory doors to get a glimpse of the closely guarded woodbending technique we’ve spent years perfecting – one which allows us to take pride in every single piece we make.